Elite clubs. Exclusive Lifestyles. Only by Toll Golf. 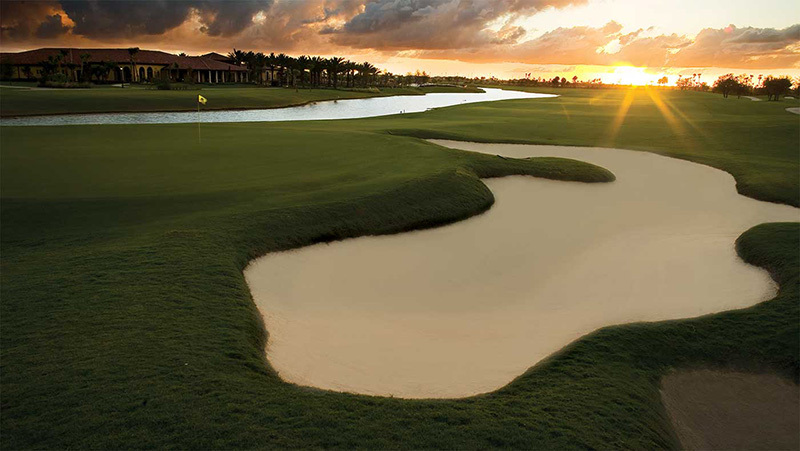 Within the Toll Brothers Golf & Country Club division, we're focused on bringing a luxurious Country Club experience to our distinguished Members. Unparalleled Amenties that cater to the entire family. Our Members enjoy fitness, tennis, swimming, private dining, and social events year round. True to the Toll Brothers name. 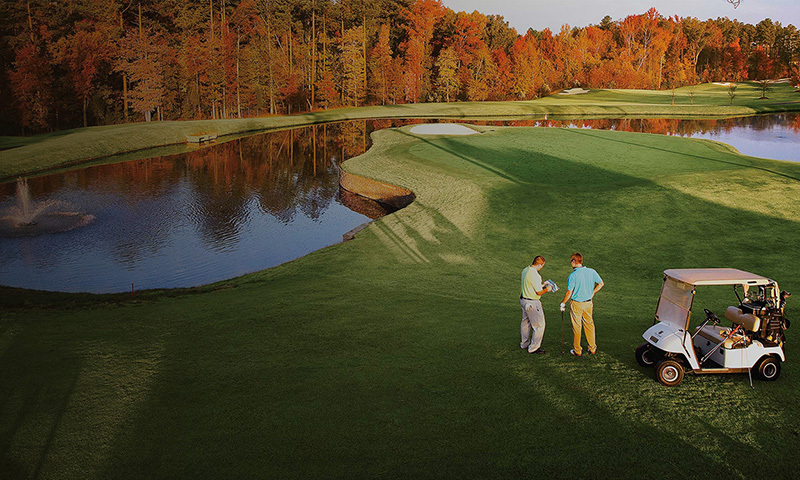 Our Clubs are designed to the highest standards of quality by some of the industry's most notable golf course designers — Arnold Palmer, Jack Nicklaus, Greg Norman, Tom Fazio, and Pete Dye, to name a few. We design, develop and manage. 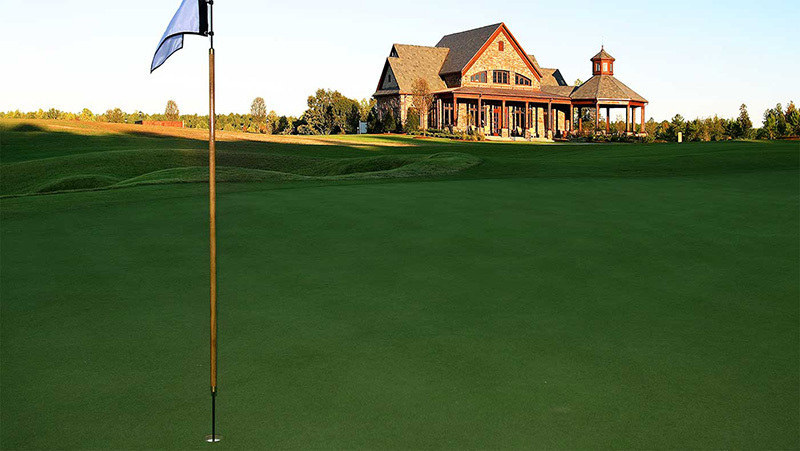 Toll Brothers' Golf and Country Clubs designs an elite collection of Country Clubs that span the nation. 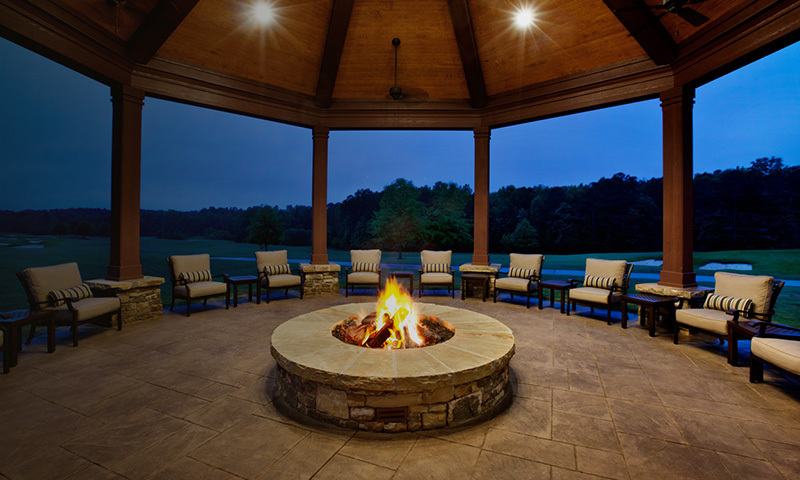 Our prestigious Clubs include both Golf and Country Clubs located within select Toll Brothers' residential communities, as well as freestanding Clubs. Explore our Member Advantage Program Learn how you can use reciprocal privileges at clubs located across the nation!